Syntec Telecom is founded to provide NHS bedside telephony. Hospital bedside telephony sold. Syntec continues numbering and call handling for the new owners and for other businesses. Call traffic increases to a requirement for two switches. Management buyout of one of the company’s founders. Web-based provisioning and reporting introduced. Syntec’s second site introduced. Telecoms growth to a requirement for four switches. AgentCall cloud contact center management introduced. CardEasy ‘keypad payment by phone’ DTMF system for call centers launched. Syntec gains PCI DSS level one certification. Syntec listed as a Visa Merchant Agent. Syntec opens a new site at GS2 and is ISO 9001 accredited. Syntec exhibits at the Technology for Marketing and Advertising Exhibition and at Customer Contact Expo for the first time. Syntec acquires the freehold of its trading headquarters in West Ealing, London. 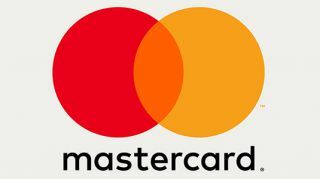 WorldPay announces global partnership with Syntec’s CardEasy service. Syntec Telecom rebrands as ‘Syntec – integrated contact center systems’. Syntec gains ISO 27001 accreditation. 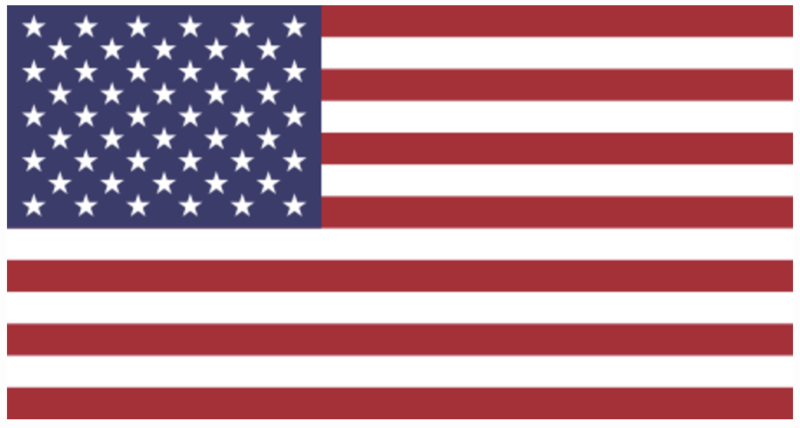 CardEasy launches in the USA with first client. At the same time, new servers in AWS Amazon Cloud facilitate global reach. Syntec joins the PCI SCC (global Payment Card Industry Security Standards Council). Syntec launches SynPBX hosted PBX. Cloud / hosted services revenue overtakes telecoms revenue for the first time. 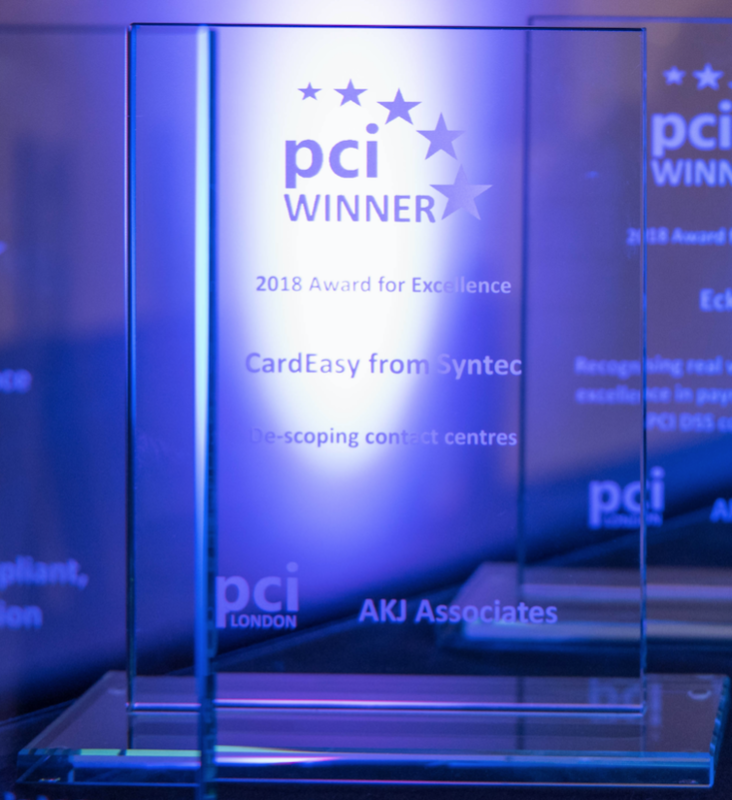 CardEasy wins prestigious PCI Award for Excellence. 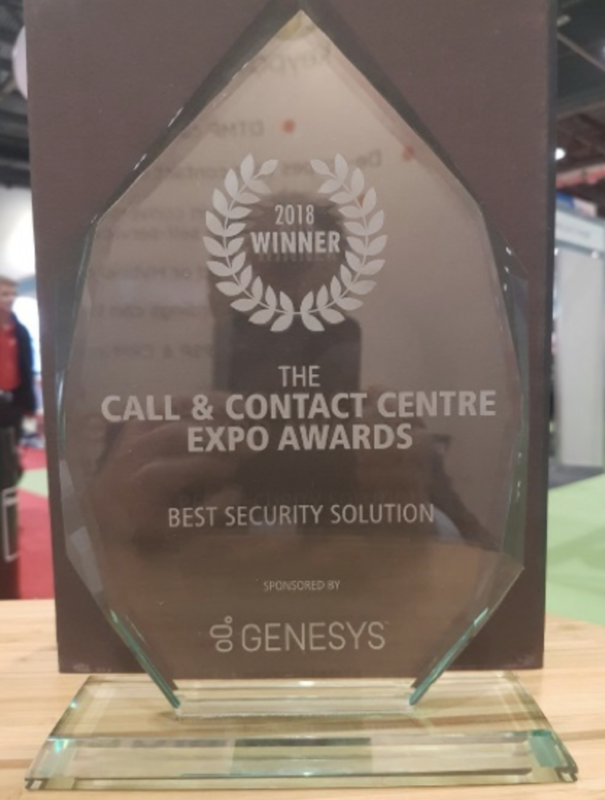 CardEasy is recognised as ‘Avaya compliant’. 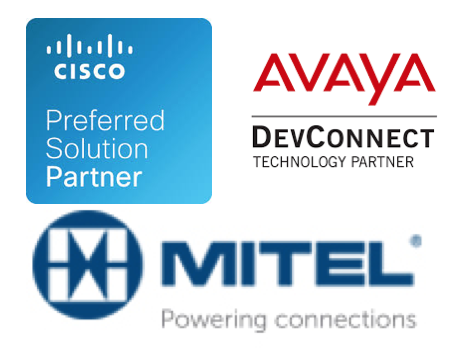 Syntec becomes an Avaya DevConnect technology partner, as well as a Cisco preferred solution partner and a Mitel Solutions Alliance member. Syntec gains ISO 22301 (Business Continuity Management) accreditation. Syntec awarded PCI Award for Excellence for third consecutive year.